Our main service is the restoration and mounting of medals for wear or for a lasting bespoke display. All frames are bespoke and we work with you on the design and colours. 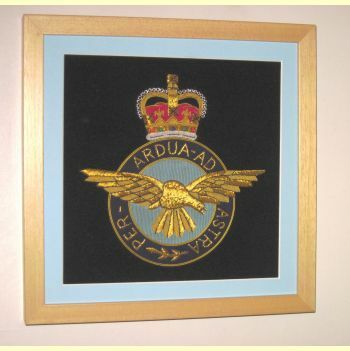 We can include photographs, badges, stable belts , bayonets, berets and almost anything into our bespoke medal displays. The displays can be supplied with opening backs so you can still wear the medals. We also frame sporting items including shirts and medals. We supply a range of MOD approved medals if the originals are lost or you just want to put them into a display. We will provide you with a written quote for the work to be commissioned. Callers welcome by appointment only.